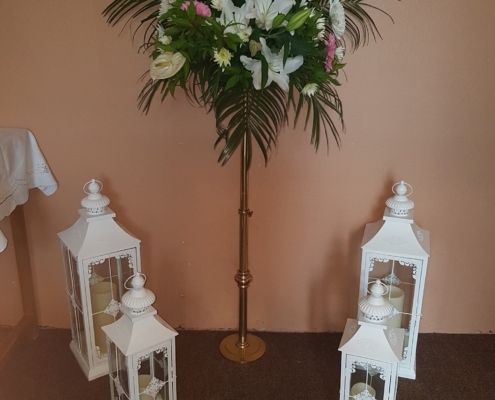 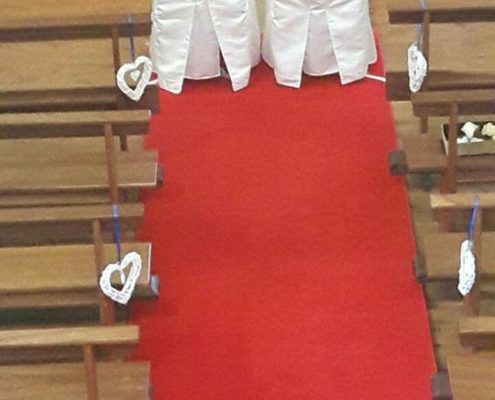 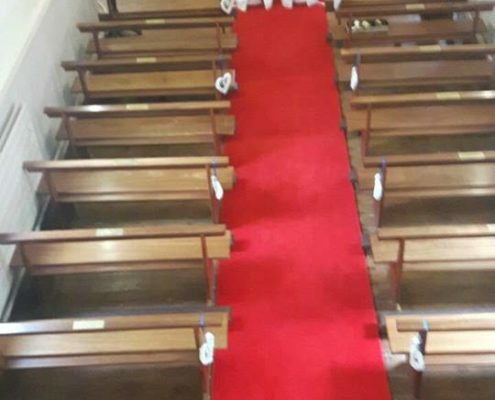 Allow us to decorate your church or ceremony venue on the morning of your wedding while you sit back and enjoy being pampered on your big day. 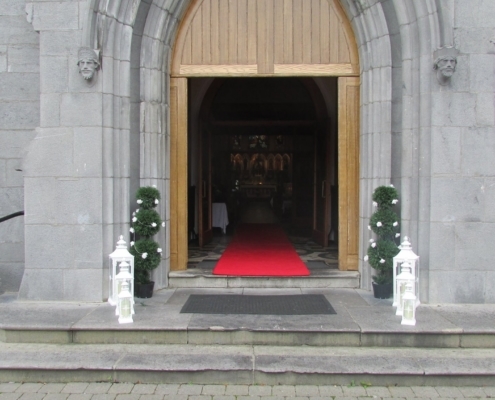 We have various different packages starting from only €100 which will suit every budget. 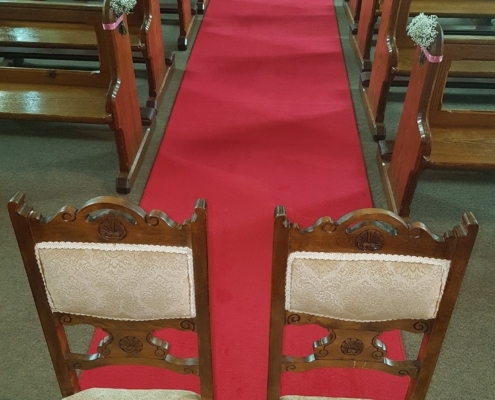 We will set up the venue before you get there and will clean up the venue once the ceremony is over so there is no stress for you to worry about. 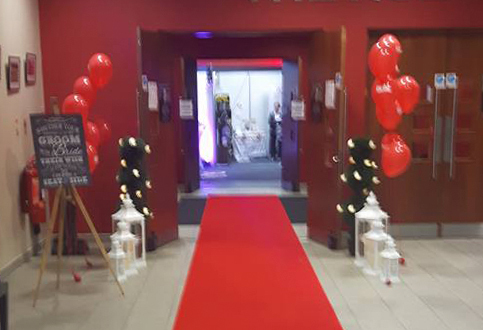 Make your last walk as a single woman a special one with our Red Carpet beautifully placed as you walk down as you walk down the aisle to the man of your dreams.